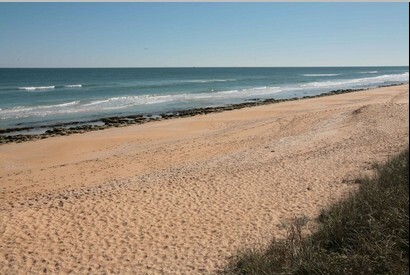 Ocean Hammock is home to 2.5 miles of unspoiled beachfront and miles of scenic nature trails in a pristine location just off of A1A in Palm Coast, FL. 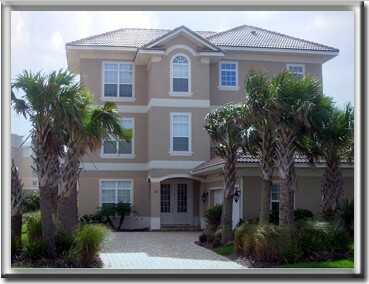 Ocean Hammock is comprised of over 1,000 acres surrounded by over 300 acres of preserve and is the largest gated community in Palm Coast. Ocean Hammock is divided in to 11 sub-neighborhoods and is home to over 1,000 single family homes, homesites and condos in total. 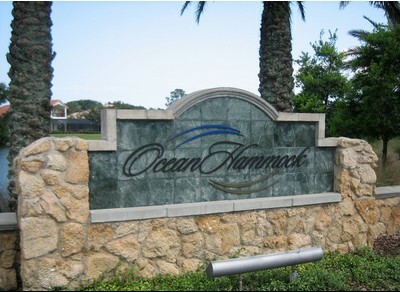 Each Ocean Hammock neighborhood features different themes and is usually characterized by similar size lots, similar architecture style and requirements, and amenities unique to that neighborhood. Some Ocean Hammock neighborhoods are strictly made up of single family homes, some are only condominiums and multi-family, and others are combination of both. 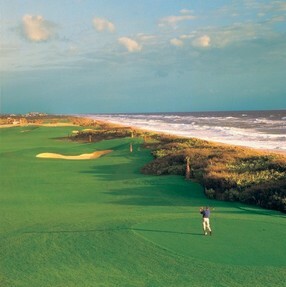 The famous Jack Nicklaus Signature Ocean Course winds through each of these fantastic neighborhoods. 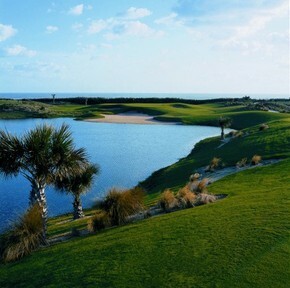 Residents in each Ocean Hammock neighborhood enjoys golf, lake or ocean views. Ocean Hammock homes typically range from the $400s to about $2 million. Ocean Hammock lots typically range from the $100s to the $800s.